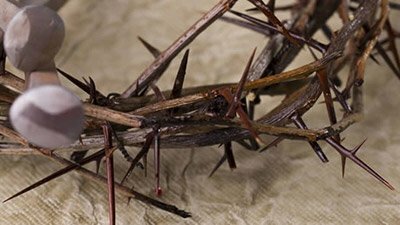 When you compromise the Word of God, it is also an attack on the Son of God, whose Word it is. 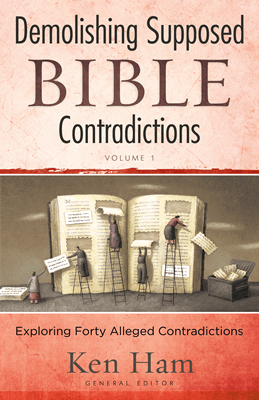 A great new resource for Bible-defenders! In other words, it’s ideas from outside the Bible, not the plain reading of Scripture, which determine his view on the age of the earth. Such compromise is sadly the norm in the majority of our Christian colleges and seminaries. Many times in this newsletter, I have stated that such compromise is really an attack on the authority of the Word, in spite of some scholars’ sincere intentions to the contrary. 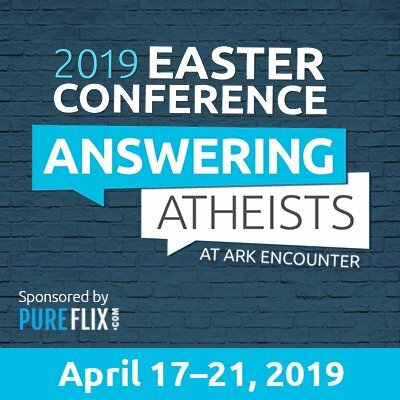 It is what I call “The Genesis 3” attack (i.e., creating doubt in regard to God’s Word and asking “Did God really say?”) and it ultimately undermines the authority of the Scripture. Although such beliefs as those above don’t affect the scholars’ salvation as such, they do have a great influence on the students and other Christians these professors influence. Many young people in our churches are already doubting and disbelieving God’s Word. The result? At least two-thirds of children raised in theologically conservative churches now walk away from the church (or even the Christian faith altogether). Do you realize how serious such compromise really is? We can only know the Father through the Son. We know the Son (Jesus Christ) through the Word. Jesus said to him, “Have I been with you so long, and yet you have not known Me, Philip? 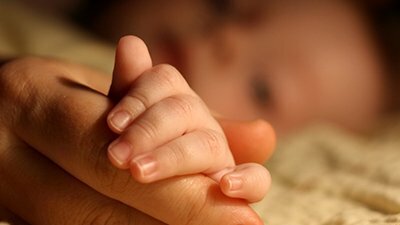 He who has seen Me has seen the Father; so how can you say, ‘Show us the Father’?” ( John 14:9 ). He is the image of the invisible God, the firstborn over all creation ( Colossians 1:15 ). 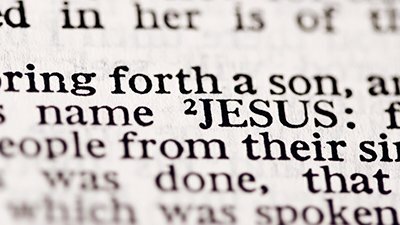 Here are two more verses that help show the connection between the Word and the Son of God. God, who at various times and in various ways spoke in time past to the fathers by the prophets, has in these last days spoken to us by His Son, whom He has appointed heir of all things, through whom also He made the worlds ( Hebrews 1:1–2 ). In the beginning was the Word, and the Word was with God, and the Word was God. He was in the beginning with God. All things were made through Him, and without Him nothing was made that was made ( John 1:1–3 ). When Christian leaders deliberately reinterpret God’s Word on the basis of man’s fallible ideas (taken from outside the Bible), not only are they undermining the Word of God, they are actually (though unwittingly) conducting an attack on the Son of God! This is very serious. Yes, when you compromise the Word of God, it is also an attack on the Son of God, whose Word it is. May God help each of us to cling to—and tremble before—His Word ( Joshua 1:6–9 ; Isaiah 66:1–2 ). And may He help us not to follow the teachings that compromise His Word and thereby (even unknowingly) attack His Son. William A. Dembski, “Christian Theodicy in Light of Genesis and Modern Science,” p. 49. Dr. Dembski is on the faculty of Southwestern Baptist Theological Seminary in Texas. Verses like Mark 10:6. See Terry Mortenson and Thane Ury, “Jesus’ View of the Age of the Earth,” Coming to Grips with Genesis (Master Books, 2008).